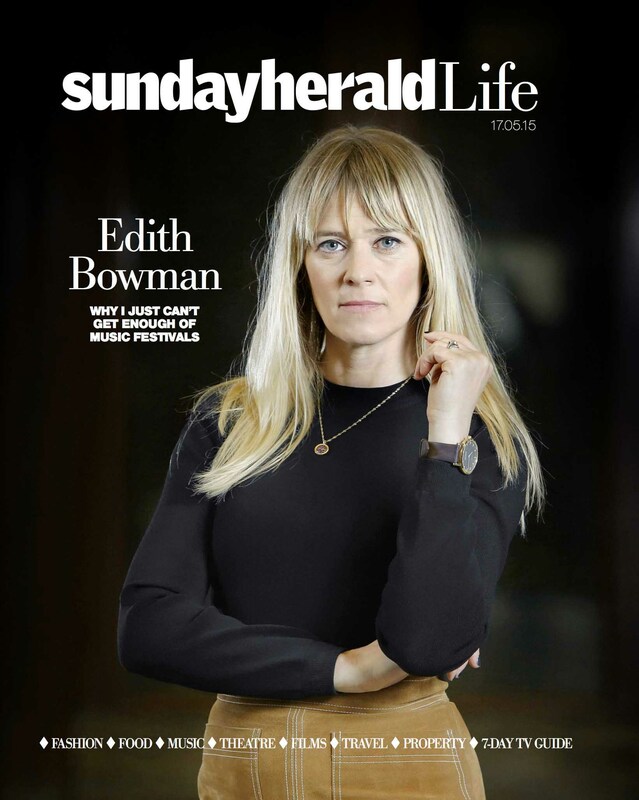 I had the great pleasure of photographing Radio 1 DJ and broadcaster Edith Bowman at the Mitchell Library in Glasgow. The beautiful light coming in the windows and the chequered floor made a great location for the shoot. I used a small light set up with a flash and umbrella to add some fill in to balance the light coming in from the window and another flash to add some light to Edith’s hair. The whole operation was fairly smooth apart from a member of the public tripping over my light stand as she was looking at her phone while walking.It never fails to amaze me that any quiet street of corridor turns into a crowd the minute I set up my camera.